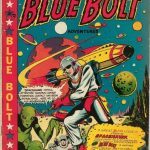 The November ComicLink Featured Auction has just ended. I really liked this auction, there was a little something here for everybody! The top 50 comics were an interesting mix. Of the top 50 there were 16 DCs, 1 Harvey, 1 EC, 27 Marvels and 5 Timelys. 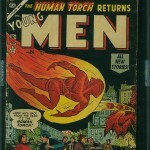 Of the top 50 there were 16 Golden Age and 2 Bronze Age comics, the remaining 32 were Silver Age comics. The bell of the ball this month was a CGC 9.4 copy of Tales of Suspense #39 which happens to be my 1st highlight. 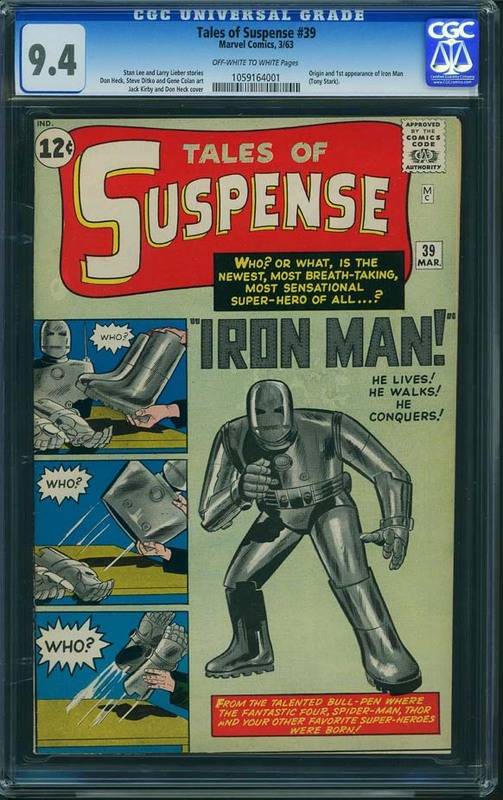 Tales of Suspense #39, Marvel Comics, (March, 1963) Graded by CGC at 9.4 with Off-White to White pages sold for $115,000.00 on ComicLink on November 17th. The Overstreet price guide value for this comic at 9.2 is $25,000.00. 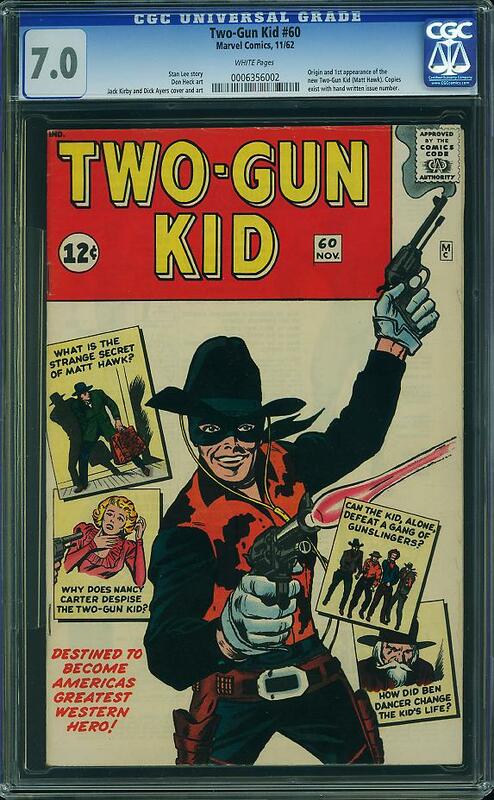 Considering that a CGC 9.4 Off White paged copy sold through Pedigree last March for $147,500 you’d think this result was disappointing. Here’s what I think happened with this auction. I think the buyers were not totally convinced of the CGC 9.4 grade! 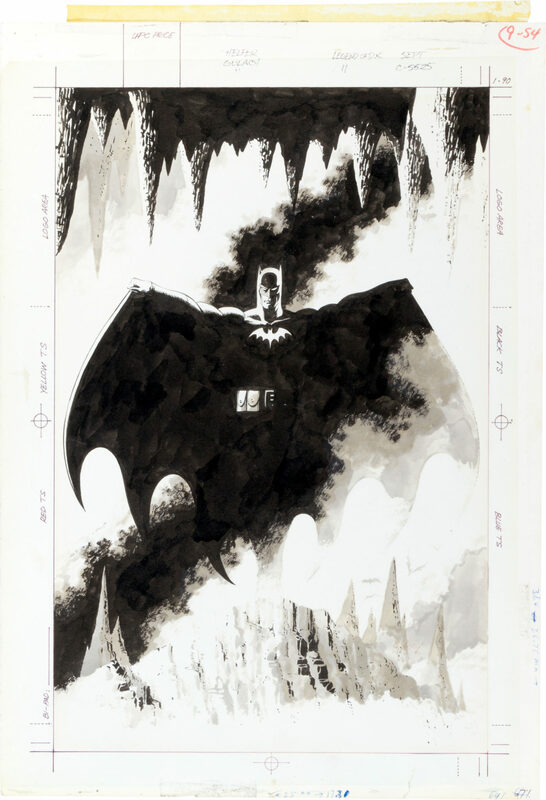 Lets face it, the book is mis-cropped and if I’m shelling out over $100 k I want my CGC 9.4 to look like a 9.4. I’ve said this before that CGC grades against a template of flaws of which the centering of the comic does not seem to be a part of. Big mistake. These are visual collectibles with many copies of the same item. Centering is important, heck just look at the world of sports cards. I have seen the scan of the Pedigree copy of this book and it is perfectly square. Advantage Seller due to book being over-graded. 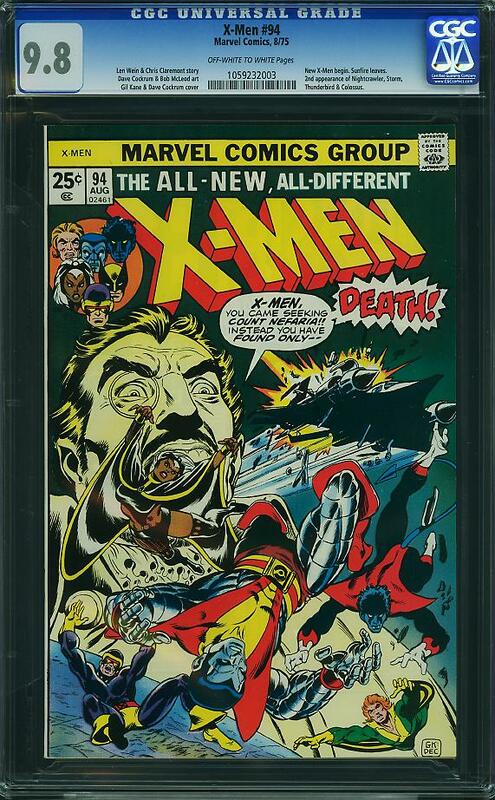 X-Men #94, Marvel Comics (August, 1975) Graded by CGC at 9.4 with Off White to White pages sold for $8,701.00 on ComicLink on November 17th. The Overstreet price guide value for this comic at 9.2 is $1,250.00. X-Men #94 at the 9.8 grade is in a nose dive! I have figures for 6 sales since February of 2010 and in order they go $29,589, $26,500, $20,251, $16,730, $12,548 and this one here at $8,701. That is one nasty slide! Unfortunately the first buyers reacted to what they thought was true scarcity. I remember that only 3 copies at 9.8 existed when this book fetched the $29,589. Of course there are tons of gorgeous copies of this book out there and collectors reacted to the strong sales result by sending their nice copies in for grading. 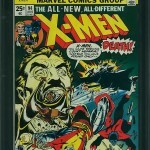 Now we have 11 graded at CGC 9.8. 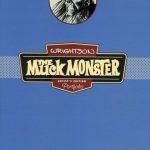 This is still a great comic book! It is an important Bronze Age comic and part of the big Bronze Age tri-fecta that is Hulk #181 (1st app. Wolverine), Giant-Size X-Men #1 (Introduction of the new X-Men team featuring Wolverine) and our X-Men #94 (the first issue in the new series). Most comic collectors must have all 3 of these. Interestingly enough X-Men #94 remains the toughest of the 3 to get in very high grade, by a wide margin. CGC census numbers for Giant Size X-Men #1 are 179 at 9.6 and 67 at 9.8, for Hulk #181 the numbers are 174 at 9.6 and 47 at 9.8 (plus 1 9.9), for X-men #94 the numbers are 54 at 9.6 and 11 at 9.8. X-Men #94 is 4 to 5 times scarcer. This scarcity should have protected this book a little better and I though it would still outperform a Hulk #181 at 9.8 (which still gets over $10 k). Puzzling result but again the book is the least important of the 3 and perhaps this fact is taking hold. Advantage Buyer because I think this comic still has a few $10 k sales left in it. 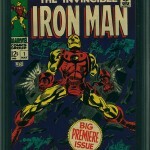 Iron Man #1, Marvel Comics (May, 1968) Graded by CGC at 9.9 with White pages sold on ComicLink for $$69,600 on November 16th. The Overstreet price guide value for this comic at 9.2 is $900.00. Back in September I covered the news of this book going to auction in my Market Trends post. Back then I predicted a $54 K result while my friend Charlie, ever the optimist, boldly predicted $85 K down in the comments field. If you take the average of our 2 predictions you come up with $69,500!! We would win both showcases (old Price is Right reference). I think Charlie and I can take this new found talent on the road! 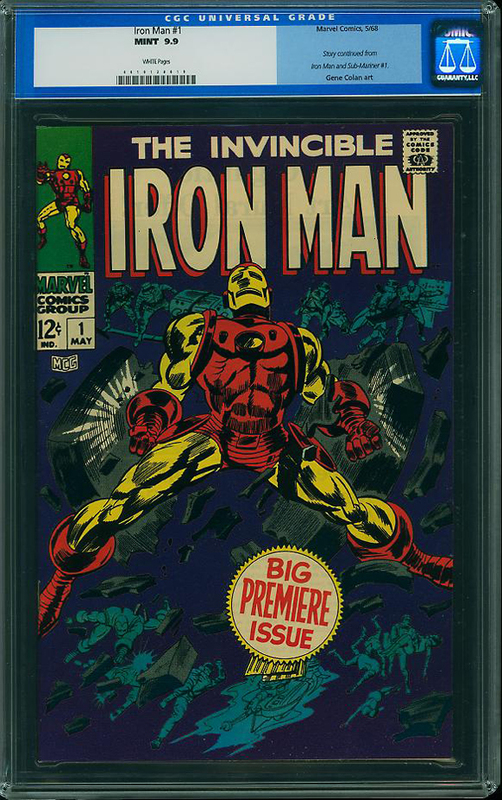 Any way you slice it $69,600 is a lot of money and in my opinion it is too much money to pay for the best (tied for best) copy of an Iron Man #1. This is an Iron Man #1! It’s a re-launch and re-numbered continuation of a series that was over 40 issues old already. 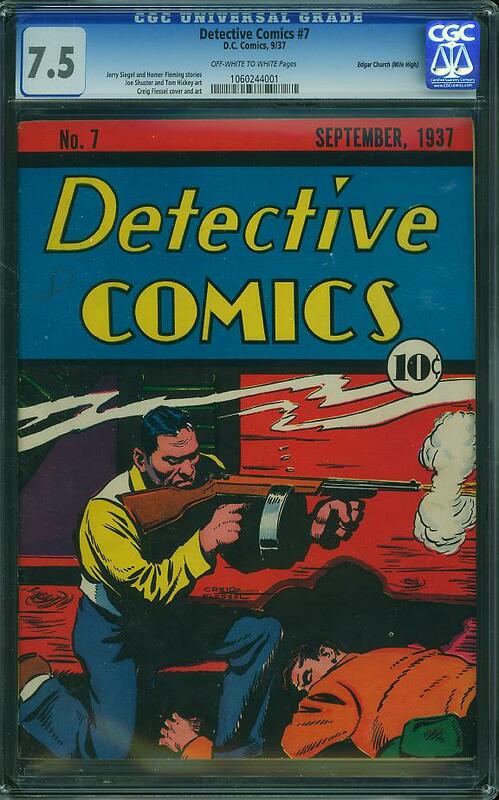 Detective Comics #7, DC Comics (September, 1937) Graded by CGC at 7.5 with Off White to White pages sold for $14,755.00 on ComicLink on November 15th. The Overstreet price guide value for this comic at 7.5 is $4,485.00. For me this was the most powerful book in the whole auction! 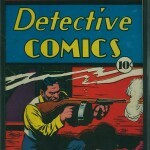 The pre-Batman run of Detective is one of the legendary runs of comic collecting. These are some tough tough books! 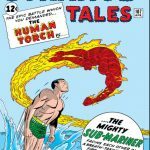 The Edgar Church Mile High collection is simply put the greatest collection of comics ever found! The collection goes beyond legendary and enters the realm of unfathomable! If we put the 2 together we end up with the one and only Mile High copy of this pre-Batman Detective, and its an early one to boot! These books are so tough that the CGC 7.5 is easily the best copy graded and its Off White to White page quality is nothing short of miraculous. 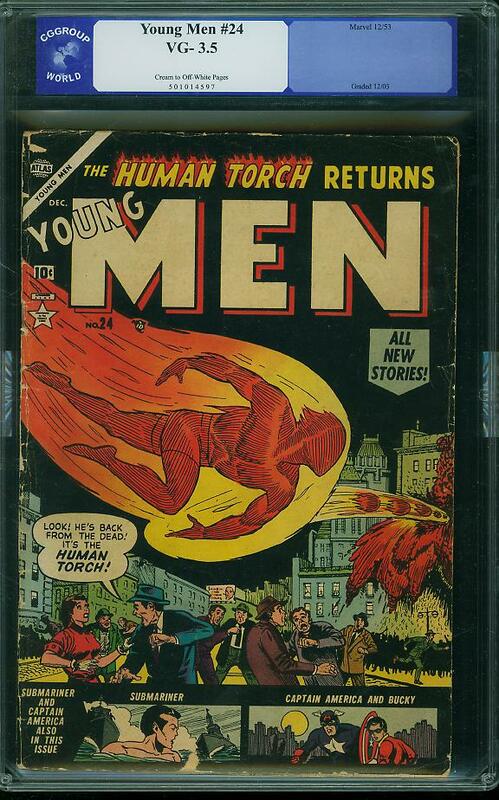 Young Men #24, Atlas Comics (December 1953) Graded by the CGG Group at 3.5 with Cream to Off White to White pages sold for $326.00 on ComicLink on November 17th. The Overstreet price guide value for this comic at 3.5 is $525.00. This is one hideous looking 3.5. Comic collecting is more about aesthetics than anything else and this at first glance looks to me more like a 2.0 or 2.5 tops. The CGG group that graded this didn’t do themselves any favors by so loosely grading this book, no wonder the book underperformed. 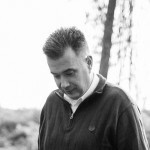 A Young Men #24 should never sell for 62% of guide, it’s too important a book (click here to see how important). If the buyer cracks this open and treats it as a G+ 2.5 they still pick it up for below guide and they have a very important comic on the cheap. Advantage Buyer even at the lower grade because this is a very key comic. 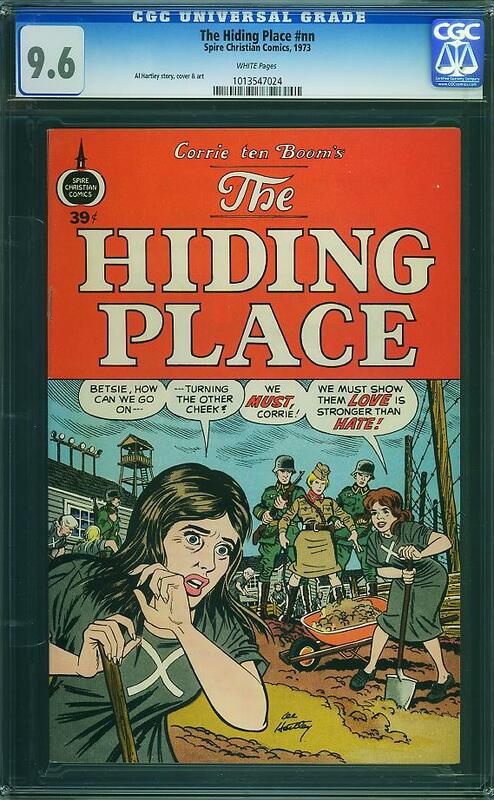 The Hiding Place, Spire Christian Comics (1973) Graded by CGC at 9.6 with White pages sold for $82.00 on ComicLink on November 17th. The Overstreet price guide value for this comic at 9.2 is $16.00. I won this auction! I’m really trying to put a nice run of the Spire Christian set together and I needed this one. A CGC 9.8 sold for $150 so I was hoping to get this for a little less. I love the whole Spire Christian run as you can tell by clicking here; I obviously think they’re all undervalued. Advantage Buyer, (verdict delivered by the very biased buyer). Agree completely with your assessment of Iron Man #1. 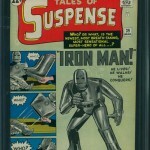 It is the 63rd appearence of Iron Man in terms of continuity from Tales of Suspense #39. There were many more and better places to spend that kind of money in this auction. I hope that wasn’t Charlie bidding the book up in an effort to win your bet, and avoid appearing on your Comic Culture Radio show!!! It’s been fun trying to anticipate which way things will shift but this month, I’m watching from the sidelines. CGC should really reconsider how they hand out grades. I know that times are tough but as I’ve said before… sprinkling 9.8s everywhere for their friends is the short sighted approach. 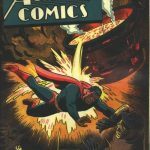 The bronze age books continue to take a lashing… and not in a good way. The higher they climb, the harder they fall and the owners of top keys from this era are feeling the sting **thank you sir… may I have another? ** Since I traded my GSX#1 for an ASM#129 this weekend, would you mind if I added the #129 to the tri-fecta, and renamed it the quad-fecta? Every little bit helps. I was wondering which way you’d lean on this one. I think this is a prime example of where “timing is everything”. Iron Man has had a boost, thanks to Hollywood and if this book was listed a year ago, I’m convinced it would have gone higher. As much as I love IM#1, I’m with Mike… I’d prefer to park that cash elsewhere. 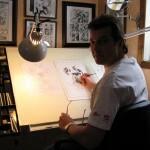 I’ve got a few books up on the CC chopping block next month. If the force is with me, I’ll be lucky to break even. Hey Mike! You’re right about 63rd in the continuity, I was counting from the Cap team up on but he has 20 more appearances before that! I think Charlie would come on the show if you came on too! It would be great, we’d bicker for an hour about what comics should be worth more! The problem with asking the question “is it a true 9.8?’ is who do you ask? Is there a cottage industry of hawk eyed old school graders out there helping the neuvo rich invest their money? What does one charge for such services? I want to know!! It’s a stretch fitting ASM #129 into the X-Men tri-fecta but I’m sure we can spin it somehow. Consider it done. Let me know which books are yours on the next CC auction. I want a Charlie Pedigree book!! 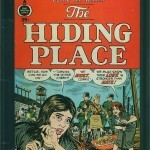 I have eight of The Hiding Place 39 cent edition. They are in good condition except I got them from a retiring teacher and she put a number on each one in the upper right hand corner in black marker.